A recognised mainstay of Georgian and Victorian architecture, Sash Windows remain an efficient and elegant solution to this day. 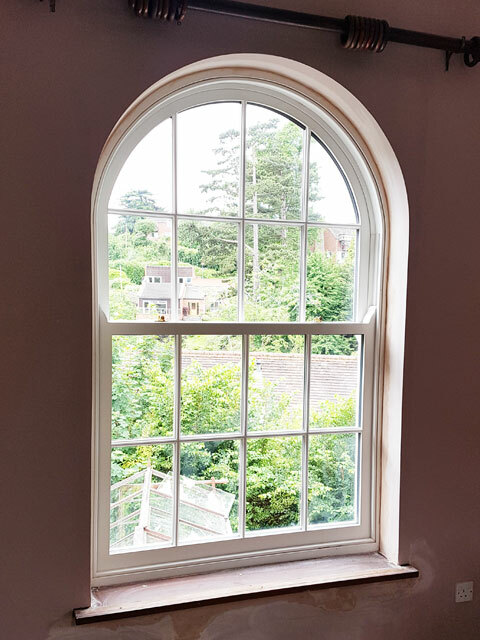 Remaining a key feature of period properties and new build homes inspired by their design, Sash Windows offer a sense of uniformity and style that is complemented by their linear design and versatility. 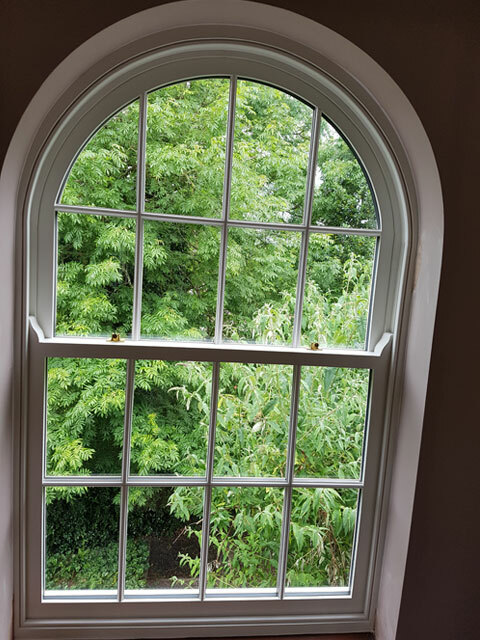 Here at the Rural Timber Windows Company, we create bespoke Sash Windows for our customers, designed and crafted to their exact specifications and available with the traditional ‘weight and pulley’ opening mechanisms and the more modern ‘spiral balance’ installations. All of our timber sash windows are handcrafted by highly experienced joiners in our own workshops. We work precisely to your bespoke order and always strive to provide a finished piece that exceeds your expectations in terms of quality and strength. The durability and aesthetics of our sash window frames are beyond what is possible from a standard machine built frame. 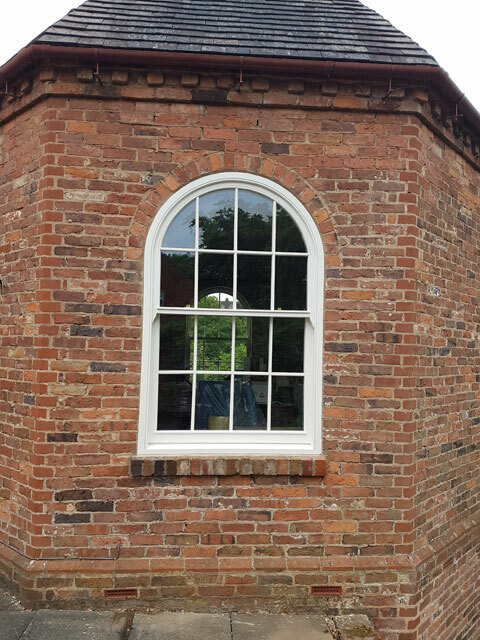 If you’re not sure what you are looking for, our skilled team can offer support and give advice on the window style that best suits your property. At Rural Timber, we only use woods from sustainable sources that are naturally resistant to wood rot. We regularly use woods such as Oak, Accoya and Sapele for excellent, long lasting results. When it comes to staining and finishing the wood, we use only environmentally sound, microporous products, which offer a variety of coloured finishes while allowing the timber to breathe. 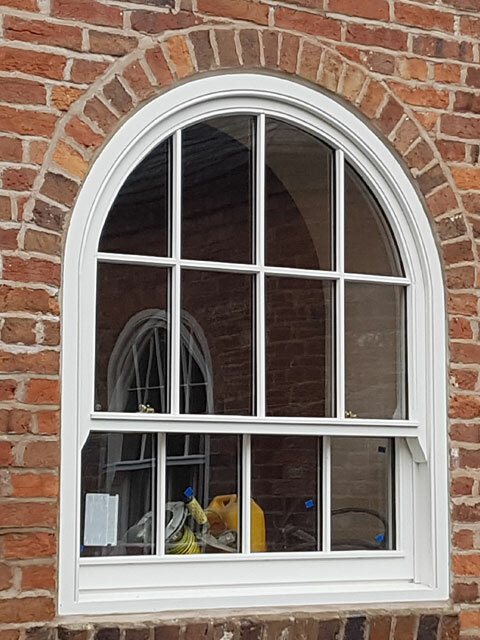 With over 30 years experience, we are able to offer beautifully crafted Sash Windows in Worcester and the surrounding areas and will deal with your enquiry in a professional and timely manner. Contact Rural Timber Window Company today to speak to our friendly experienced team and arrange for us to send you our brochure, survey your property or provide you with a quotation.